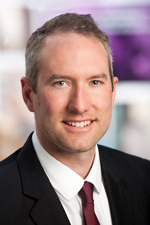 Patrick Hankey sets the strategic direction for Northwestern Engineering's development program based on priorities for the school. He works with philanthropic McCormick alumni and friends globally, and advises on all alumni relations and development activities. Patrick has a BA from the University of Dayton.